You must register to be eligible to win an award. 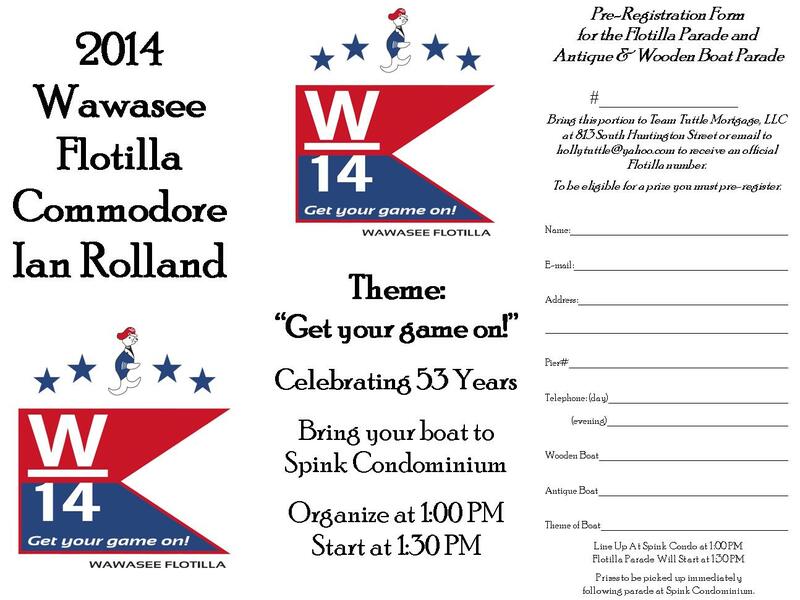 2014 Wawasee Flotilla T-shirts are available at Griffith’s Wawasee Marina, Newmarket and Main Channel Marina. 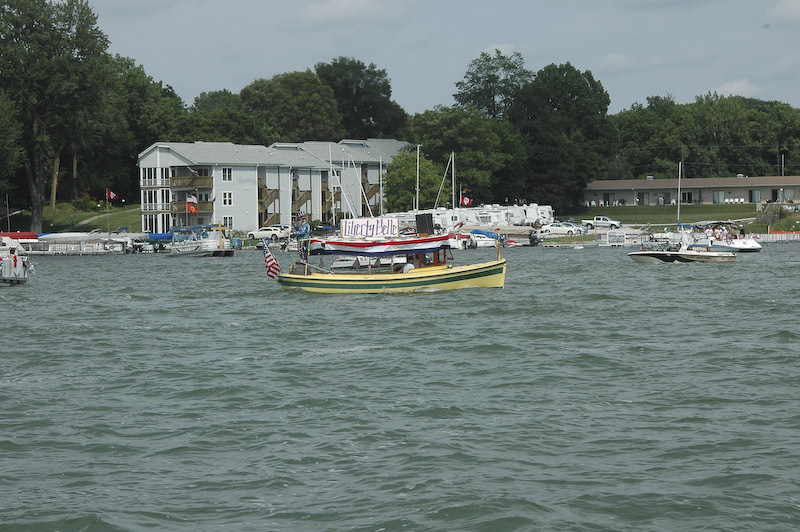 The 49th Annual Wawasee Flotilla Parade will be at 4 p.m. Saturday, July 10 starting in Johnson’s Bay. A rain date is Sunday, July 11. Participants are encouraged to be at the bay at 3:30 p.m. to line up. 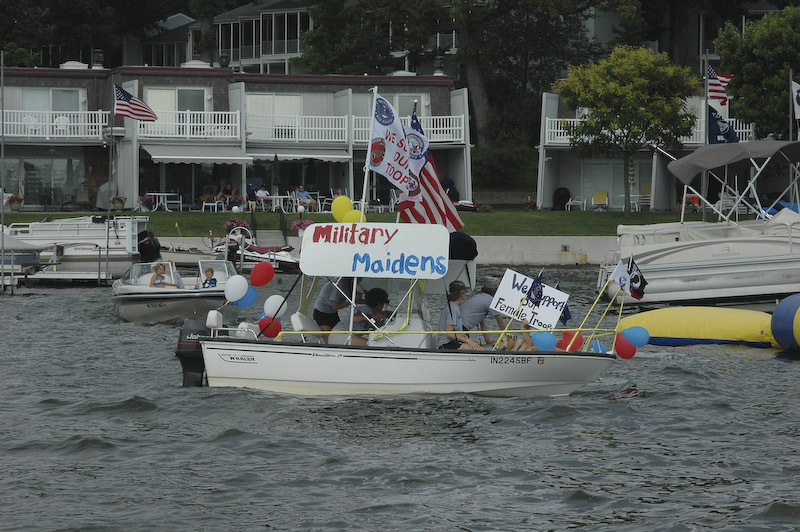 The Flotilla Parade will move clockwise around the lake and will take approximately two hours to complete. This year’s theme “Blast from the Past!” was set to encompass pretty much anything that has happened in the past along with favorite movies, documentaries and special events. Awards will be presented at 1 p.m. Sunday, July 11, at The Channel Marker. You need to register in order to be eligible for an award/prize. You may register the day of the Flotilla at the judges boat (please try and register by 3:15). Registration forms will be available at various local retail stores or you can call (574) 457-3775 and one can be e-mailed or faxed to you. Please drop registration forms off at Team Tuttle Mortgage LLC, 813 S. Huntington Street to receive a number. Once again Flotilla merchandise (T-shirts, sweatshirts) will be sold at such locations as Griffith’s Marine, NewMarket and at the annual WPOA/SLA Breakfast in June. The merchandise will sport a unique Flotilla logo. Cash donations, in any amount, are always greatly appreciated. Send checks to the Wawasee Flotilla P.O. Box 583, Syracuse, IN 46567. 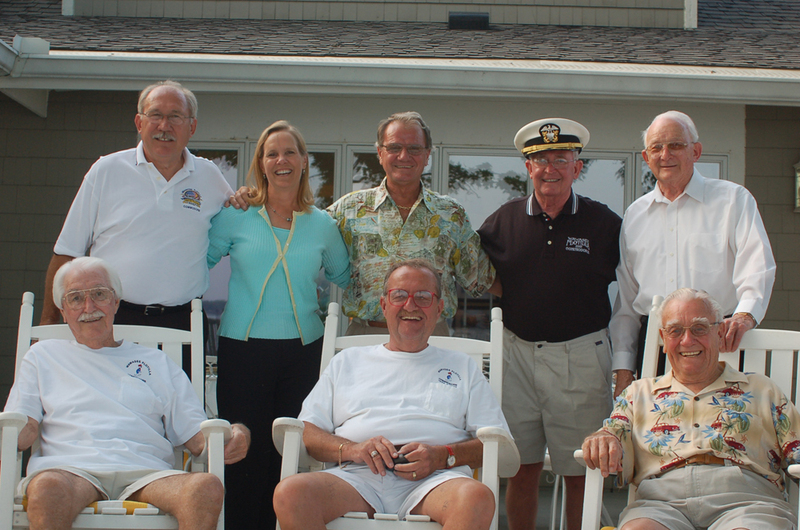 Also the annual cruise on the SS Lilly Pad II will be held in August. The three-hour cruise will take place from 7 p.m. to 10 p.m. Aug. 21. Contact David Johnston at (574) 457-7111 for ticket information.